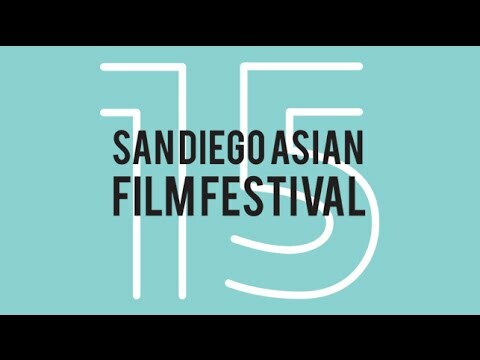 Home base of the San Diego Asian Film Festival from Nov. 7-13. 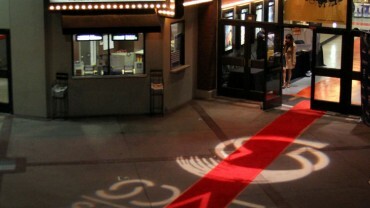 The UltraStar Cinemas is located at the Hazard Center off Friars Road at 163. Ample free parking is available on the ground level and in the underground lot. The theater is immediately across from the Hazard Center trolley stop on the Green Line.